THE KING OF TWANG! 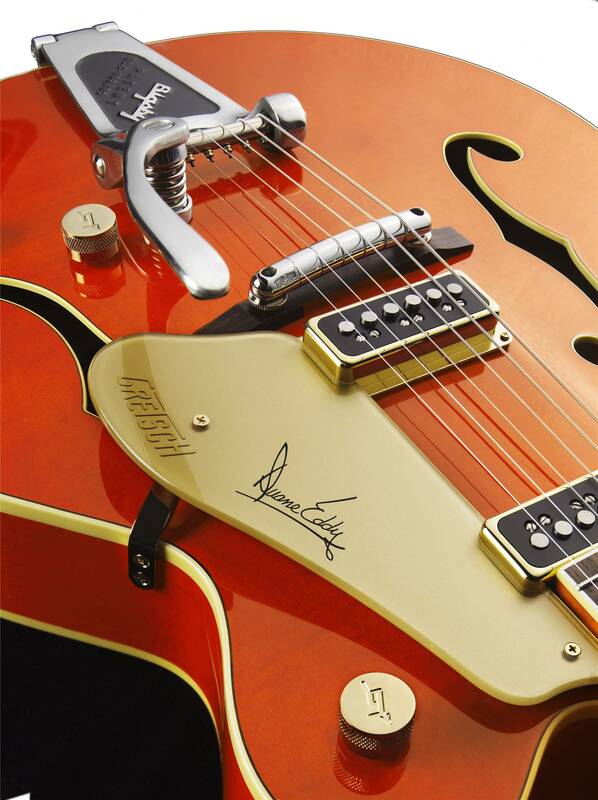 Celebrate Rock and Roll Hall of Fame inductee and Grammy Award Winner Duane Eddy and his legendary tone with his Gretsch signature model guitar. 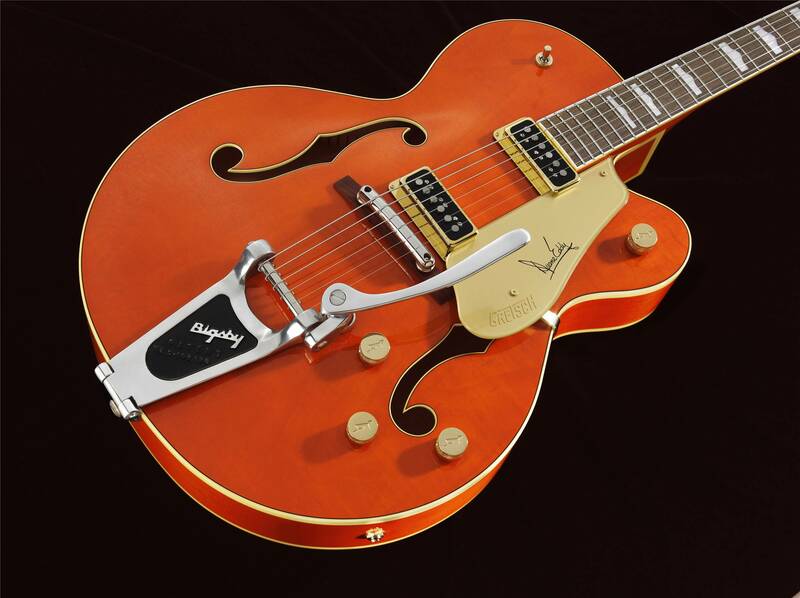 Features include twin DynaSonic™ single-coil pickups, Tru-Arc™ "rocking" bar bridge, lacquer finish, trestle bracing and special neck and headstock profile replicated from Duane's original G6120, heard on many of his chart-topping hits.